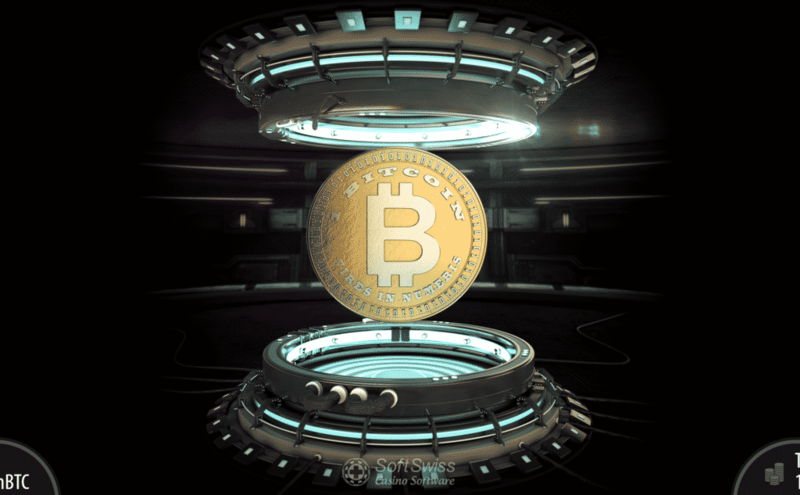 Anonymous Casino is a well established bitcoin gaming destination that features lots of games supplied by several leading developers. Besides a high quality casino platform, players at Anonymous Casino will find a superb live dealer platform by Ezugi as well. This casino is operated by Nabelse Holdings Limited, a company that works under a Curacao gambling licence. Additionally, this safe and secure online gaming site is certified by iTech Labs, a reputable independent auditor. There are many reasons for bitcoin gamblers to consider Anonymous Casino as a top pick for playing casino games including fantastic bonuses, safe gaming environment and provably fair games. The site also accepts Litecoin, another popular digital currency. 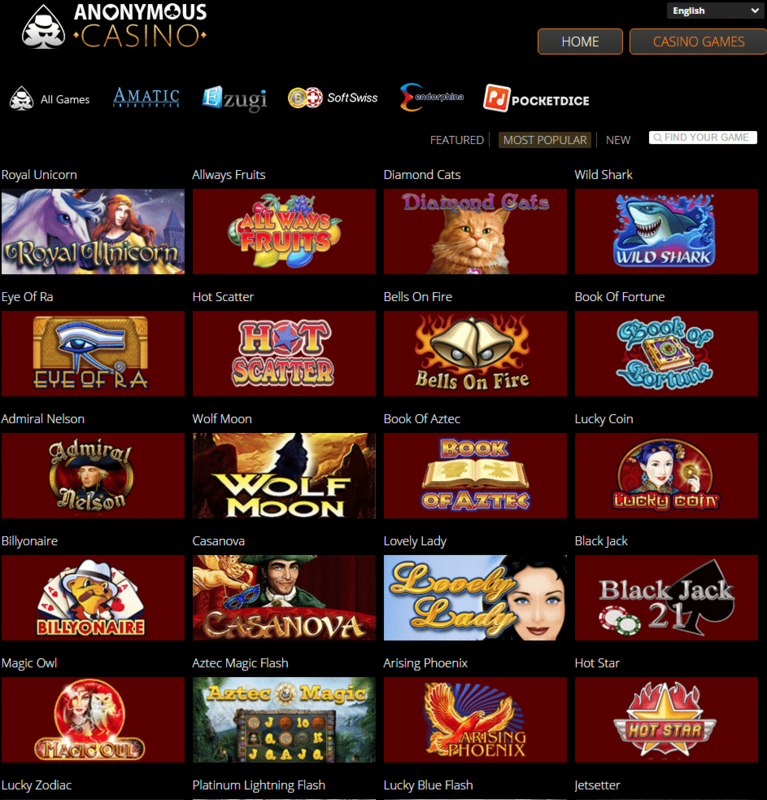 Anonymous Casino has a decent game offer that has over 100 titles powered by Amatic, SoftSwiss and Endorphina. 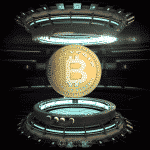 All three providers are very popular among bitcoin gamblers and their games are adored by players. Naturally, the game variety is pretty good and includes slots, table games and video poker titles. The developers have used different themes and thrilling special features, thus every game is unique in its own way. Naturally, it goes without saying that each and every game runs smoothly and offers sharp graphics as well as realistic sounds. All games are available in instant play and players can play them either in demo or real money mode. A perfect addition to the high quality casino platform featured at Anonymous Casino is the Ezugi live dealer casino. 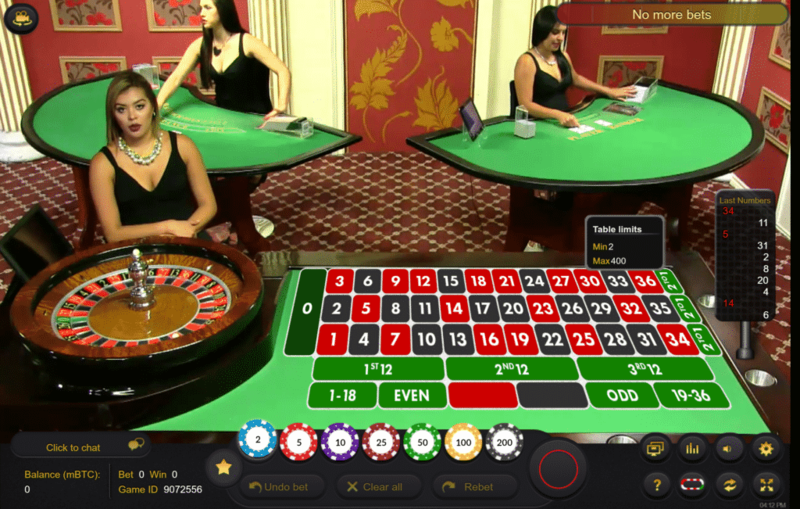 Known for providing a seamless streaming of high definition, Ezugi equipped this gaming site with live dealer tables that everyone wants to experience. Anonymous Casino is a great place for those that want to get a bankroll boosts right from the moment they register with the operator. The casino welcomes new customers with a generous 150% first deposit bonus up to 1.5 BTC or 150 LTC. Additionally, Anonymous Casino rewards friend referrals, plus the operator has announced the launch of a VIP program for its most loyal players. Those that don’t have lots of free time to play their favourite casino games at home need not worry thanks to Anonymous Mobile Casino. In order to access the mobile friendly version of the site, users have to visit its web address and then select the “Mobile” view. The number of games at this web app is a bit worse than the standard offer and it counts approximately 65 titles by Amatic and SoftSwiss. Endorphina’s and Ezugi’s games are not available on the mobile version. 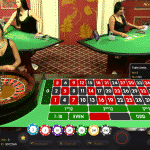 Same as the desktop version, the mobile casino titles at Anonymous Casino can be started instantly via mobile browsers featured on Android, iOS and Windows smartphones and tablets. 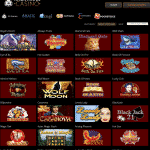 Several top games included at this site are Platinum Lightning, Lucky Blue and Cherry Fiesta. Additionally, there’s a good variety of table games and video poker variants as well. 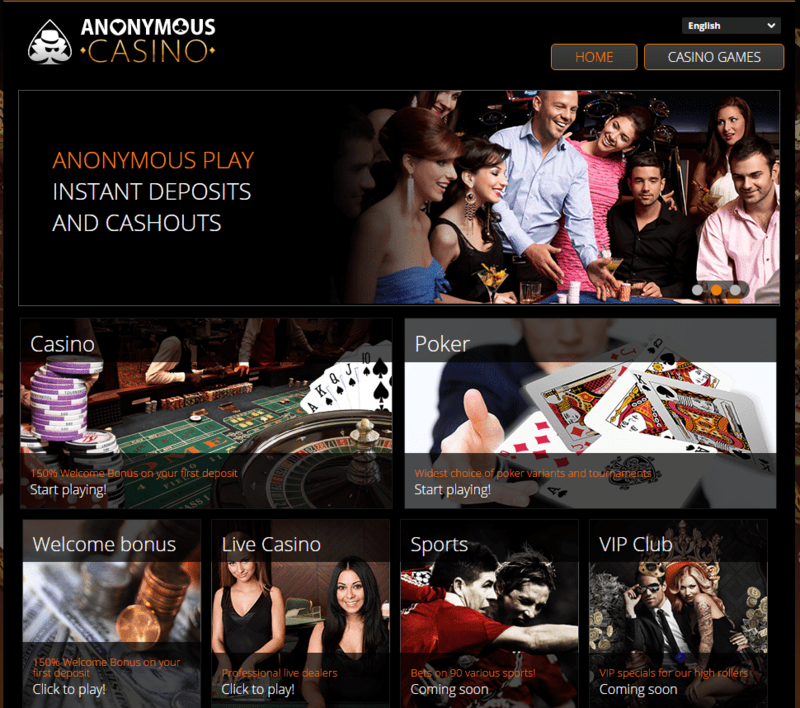 Anonymous Casino is a provably fair bitcoin gaming site. This means that all games are 100% fair and provide random outcomes each and every game session. More information about how the casino’s provably fair slots and table games work can be found at the site. Those that prefer playing at regulated and provably fair bitcoin casinos will sure enjoy everything that Anonymous Casino has to offer. The operator welcomes players with a generous first deposit bonus, plus it provides several other bonus opportunities to regular customers. Furthermore, Anonymous Casino has a fantastic game offer powered by three different game developers, an impeccable live dealer platform and a sleek running mobile version of the site. Therefore, it can be easily concluded that this reliable bitcoin casino operator has only one objective and that’s keeping all its members happy and entertained.